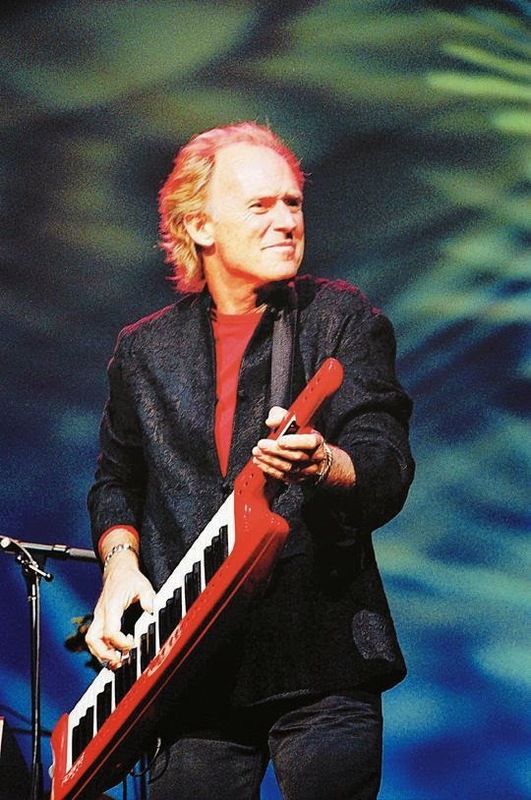 Gary Malcolm Wright (born April 26, 1943) is an American singer, songwriter and musician, best known for his 1976 hit songs "Dream Weaver" and "Love Is Alive", and for his role in helping establish the synthesizer as a leading instrument in rock and pop music. Wright's breakthrough album, The Dream Weaver (1975), came after he had spent seven years in London as, alternately, a member of the British heavy rock band Spooky Tooth and a solo artist on A&M Records. While in England, he played keyboards on former Beatle George Harrison's All Things Must Pass triple album (1970), so beginning a friendship that inspired the Indian religious themes and spirituality inherent in Wright's subsequent songwriting. 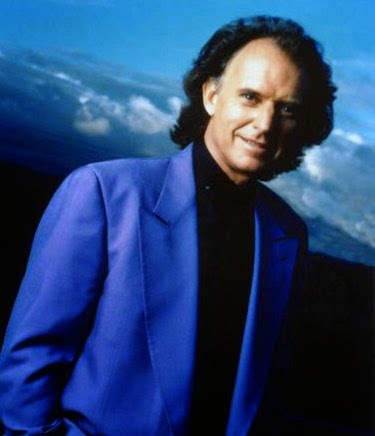 His work since the late 1980s has embraced world music and the new age genre, although none of his post-1976 releases has matched the popularity of The Dream Weaver. A former child actor, Wright performed on Broadway in the hit musical Fanny before studying medicine and then psychology in New York and Berlin. After meeting Chris Blackwell of Island Records in Europe, Wright moved to London, where he helped establish Spooky Tooth as a popular live act. 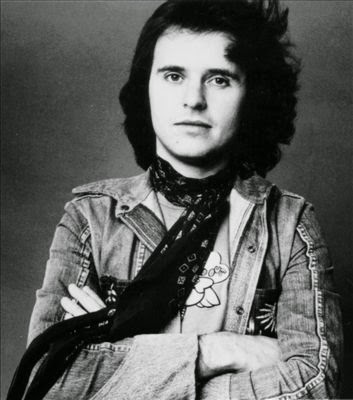 He also served as the band's principal songwriter on their recordings – among them, the well-regarded albums Spooky Two (1969) and You Broke My Heart So I Busted Your Jaw (1973). His solo album Footprint (1971), recorded with contributions from Harrison, coincided with the formation of Wright's short-lived band Wonderwheel, which included guitarist Mick Jones. Also during the early 1970s, Wright played on notable recordings by B.B. King, Jerry Lee Lewis, Ringo Starr, Harry Nilsson and Ronnie Spector, while his musical association with Harrison endured until shortly before the latter's death in 2001. Wright turned to film soundtrack work in the early 1980s, which led to him re-recording his most popular song, "Dream Weaver", for the 1992 comedy Wayne's World. Following Spooky Tooth's reunion tour in 2004, Wright has performed live frequently, either as a member of Starr's All-Starr Band, with his own live band, or on subsequent Spooky Tooth reunions. Wright's most recent solo albums, including Waiting to Catch the Light (2008) and Connected (2010), have all been issued on his Larklio record label. In 2014, Penguin Random House published his autobiography, titled Dream Weaver: Music, Meditation, and My Friendship with George Harrison.